First Bank Mobile App is the current gist of today. It is a pleasure we make it known to you all that First bank of Nigeria happens to be one of the most renowned Bank in Nigeria. First Bank has been known to be the biggest by total deposits and gross earnings with their operations over 750 locations in Africa. 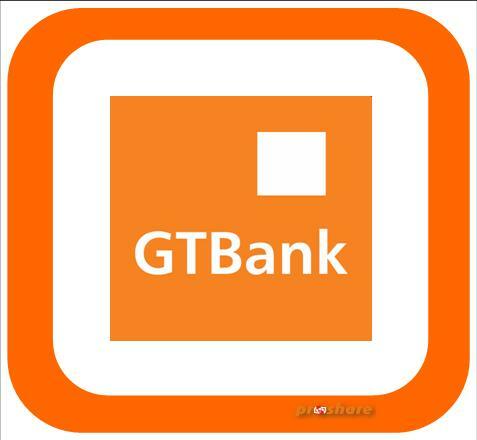 The bank also boasts of over 10 million customers. 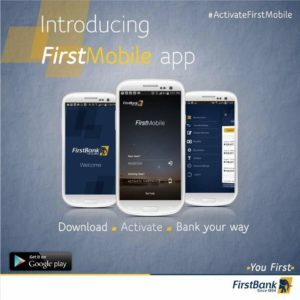 The first bank has decided to make things easy for their respective users with the introduction of First Bank Mobile App which is basically made for internet banking. You can simply make your transactions from all angles of life just with the help of their mobile App. 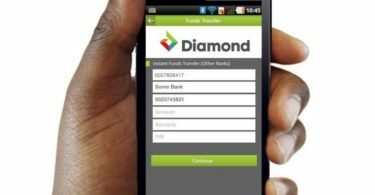 To start internet banking, you will need to follow our comprehensive article to download the mobile app. To interested personalities, have it at the back of your mind that you can now simply download the first bank mobile app with the few steps below. 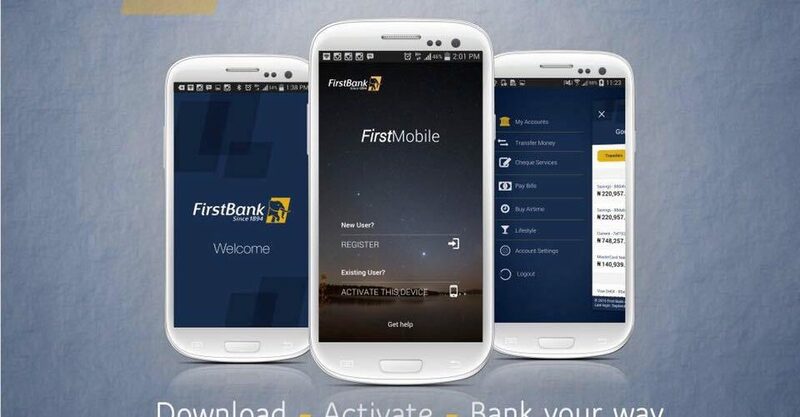 To download the first bank mobile app, you will have to search for it on your play store. Once seen, download and install it on your phone. After that, an OTP code will be sent via an SMS to your phone number that is linked to your bank account. 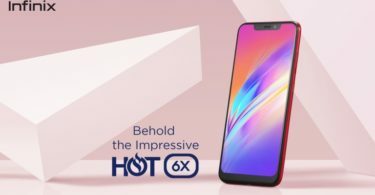 Simply enter the OTP code. Input 5 digits code that will be your login password. Select two security questions and answer them. Create a personalized 4 digit transaction pin that will help your confirm transactions. Select the Menu Button to get the drop-down menu. Select the account you want to make a transfer to. Then, select the bank you wish to transact with. Enter the details of the account and the amount. Enter your 4 digits pin to confirm the transaction.